My works are minimalists and reduced, but also maximal. I try to make them concise, clear statements in three-dimensional form, and also take them to a breathtaking level of beauty. Currently on view at the Castello di Rivoli Museum of Contemporary Art in Turin, Italy is a retrospective featuring the works of American artist John McCracken. 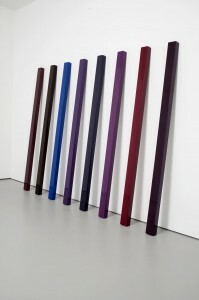 McCracken believes that the contemplation upon pure absolute forms of beauty as found in his minimalist sculptures, can aid in the obtainment of spiritual liberation. Art can thus be used to enrich the lives of the spectator. 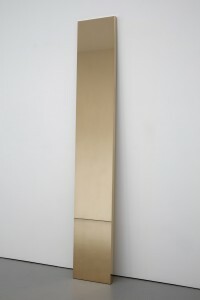 The largest retrospective to date of the artist’s work, on display are around sixty historical works including early paintings from the 1960s exhibited for the first time; the artist’s early bichrome sculptural works such as Theta-Two and Mykonos; his rarely exhibited Mandala paintings; and recent works Wonder and Fair both created in 2010 by the artist for the exhibition. 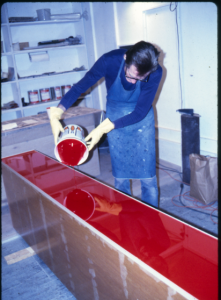 One of the leading promoters of the 1960s Minimalism and Southern California’s “light and space” movement, John McCracken became particularly known for what he refers to as “blocks, slabs, columns, planks. 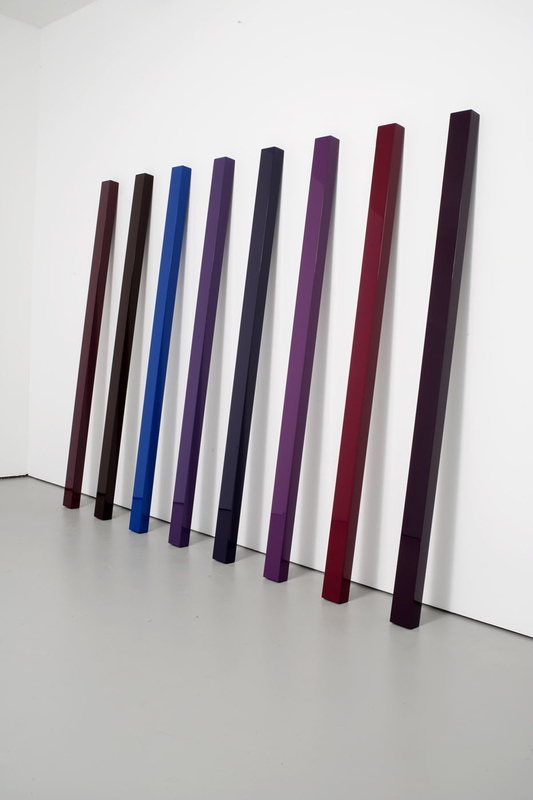 Basic beautiful forms, neutral forms.” To this day he continues to explore the mediums of painting and sculpture and is particularly known for his “plank” or rectangular monochrome slabs which he leans against the wall and which are polished and crafted by his own hand. 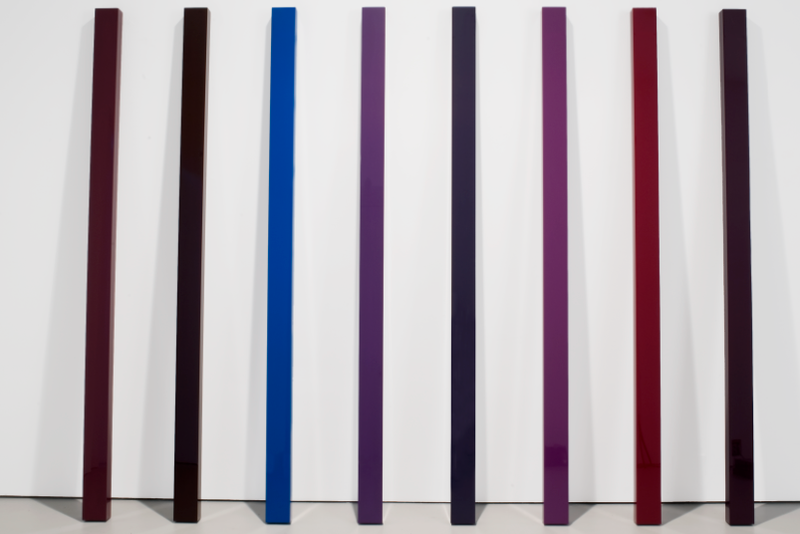 He describes these works as “materialist and transcendentalist”; they appear to be at once invisible and yet also part of the surrounding landscape. 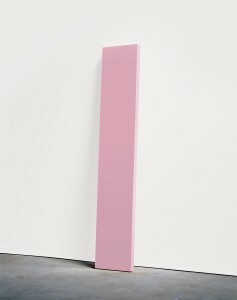 McCracken begins his “neutral forms” with a minimalist object or primary sculpture such as a cube or a board. 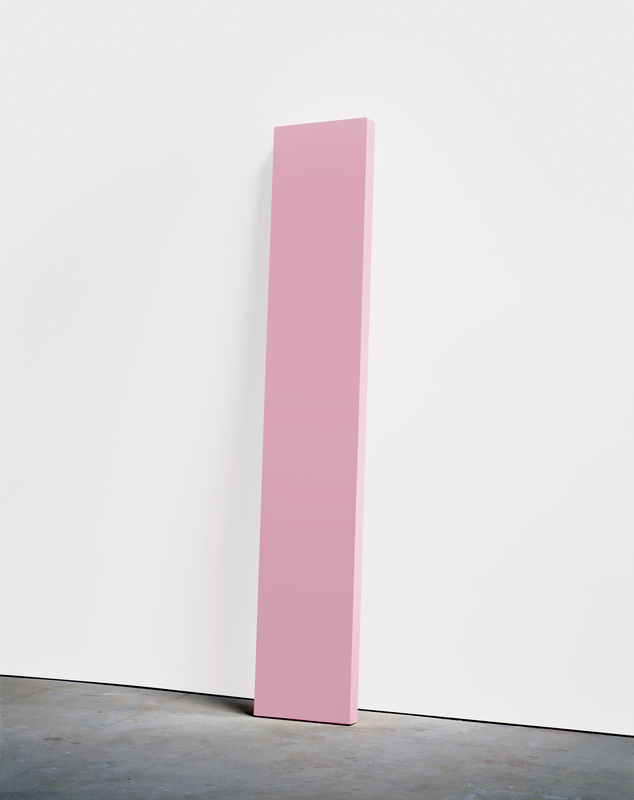 He then builds his forms out of plywood and covers them with fiberglass and polyester resin; the resulting neutral form becomes a minimalist object imbued with color yet exuding a conceptualized space. The retrospective also displays his Mandala paintings of the 1970s which have only recently received recognition. These colorful works dominated by the concentric circles and square shapes of a typical Indian Mandala endow the artist’s Minimalist works with a vibrant and metaphysical aura. 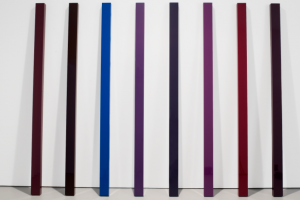 Simple, polished and colorful forms, Castello di Rivoli exhibits a retrospective which captures the transcendental beauty of the McCracken’s oeuvre. The exhibition was developed in close collaboration with the artist with the support of the Fondazione CRT and curated by Andrea Bellini. McCrackens’s works are displayed in the Manica Lunga of the museum and mark the beginning of a series of retrospectives devoted to pivotal contemporary artists. This entry was posted on Friday, February 25th, 2011 at 4:35 pm	and is filed under Go See. You can follow any responses to this entry through the RSS 2.0 feed. You can leave a response, or trackback from your own site.